Spain is providing a key science instrument and the high-gain antenna communication subsystem for NASA's Mars Science Laboratory mission, on track for launch this year. At a small ceremony held March 17, 2011, in Madrid, representatives of the United States and Spain signed an agreement for cooperation on the mission. Signers included Alan D. Solomont, U.S. ambassador to Spain; Arturo Azcorra, director general of Spain's Center for the Development of Industrial Technology; and Jaime Denis, director general of Spain's National Institute for Aerospace Technology. Spain's Minister of Defense Carme Chacon Piqueras and Minister of Science and Innovation Cristina Garmendia Mendizabal were also present. The Mars Science Laboratory instrument provided by Spain is the Remote Environmental Monitoring Station, which will measure daily and seasonal changes in weather using sensors on the mast, on the deck and inside the mission's rover. The rover's high-gain antenna will send and receive communications directly between the rover and Earth, using X-band radio transmissions. 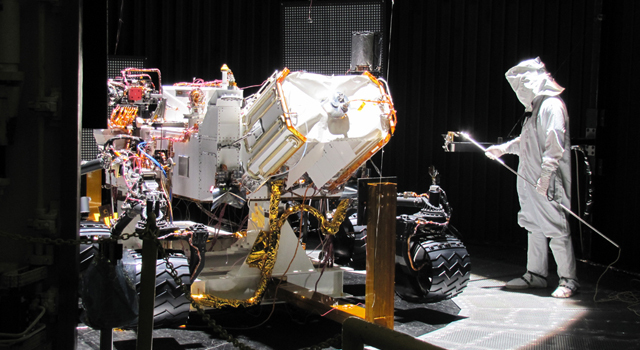 The mission's rover, named Curiosity, is currently in vacuum-chamber testing at NASA's Jet Propulsion Laboratory, Pasadena, Calif., where it is being built and tested. This is part of preparation for launch during the period Nov. 25 to Dec. 18, 2011, and landing on Mars in August 2012. Its 10 science investigations will assess the modern environment of the landing area and clues about environments billions of years ago. JPL, a division of the California Institute of Technology in Pasadena, manages the Mars Science Laboratory mission for the NASA Science Mission Directorate, Washington. 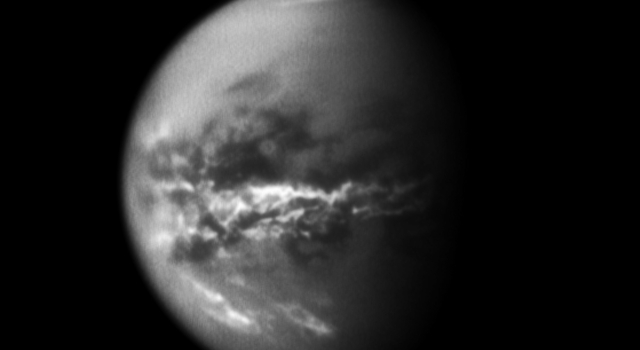 For more information about the mission, visit http://www.nasa.gov/msl . For more information, in Spanish, about the Madrid event and Spain's roles, visit http://www.cdti.es/index.asp?MP=9&MS=31&MN=2&TR=A&IDR=1&iddocumento=2883.